This spacious house is "close enough to the Murray to cast a line from its rear decking and is more mansion than humble shack". 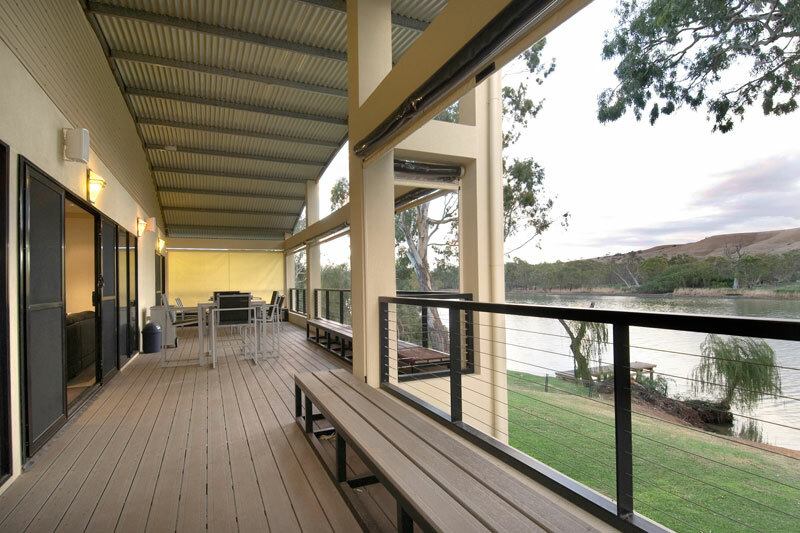 Take the kids to this large dwelling near Mannum on the Murray River due east of Adelaide and they’ll love you forever. The ground level features a huge games room complete with ping pong, air hockey, a snooker table, soccer table and plasma TV. In fact, while the room has pull-out futon beds as well, you could probably get away with leaving them down there all week in order to uninterruptedly enjoy the rest of the swish, contemporarily furnished open-plan home, with four additional bedrooms, a separate bar area, a BBQ deck, gorgeous gardens and its own paddle boat and wave skis. 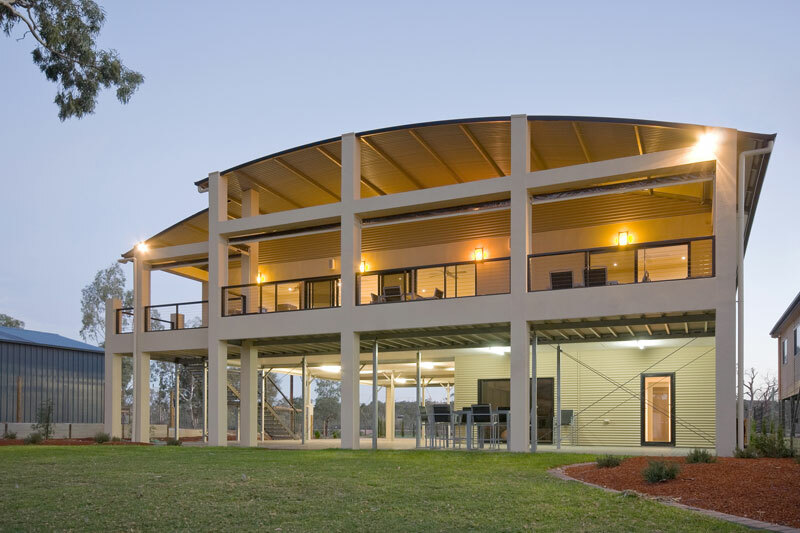 Don’t be fooled by the name; positioned on a particularly scenic part of the Murray between Caurnamont and Purnong Landing, this spacious house – close enough to the Murray to cast a line from its rear decking – is more mansion than humble shack.